Red clover is a medicinal herb, native to Europe and Asia but is found worldwide. It is hardy to -40 degrees. It germinates very quickly, often in three days, and can be used as a cover crop to fix nitrogen and to replace unwanted weeds. Red clover is the primary ingredient in the famous Hoxsey tonic which we provide under the name of Sundance since Dr. Christopher said that his Dogwood formula was the same as that of Chief Sundance (and we determined it is the same as that of Hoxsey.) 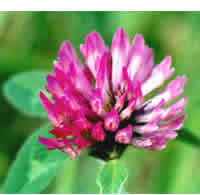 Red clover blossoms are also made into herbal teas and ointments. 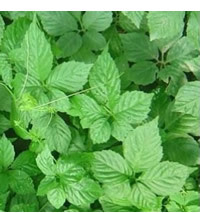 This plant is a major medicinal and can be consumed as a tea or extract. 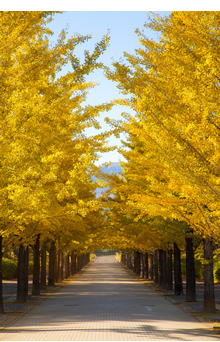 It is easy to grow, immune enhancing, and soothing. 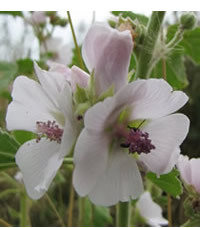 Marshmallow is a demulcent herb that is very soothing to tissues. It is immune enhancing and gentle in action. It is an easy to grow perennial, native to Europe. 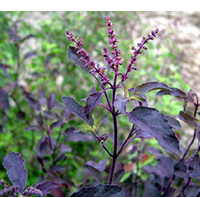 Though all parts of the plant can be used medicinally, it is usually the root that is dried and then either sliced and used as a tea or powdered and used externally in poultices. As the name suggests, this mullein in native to Greece. 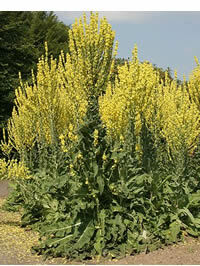 According to Richo Cech, this particular mullein produces the most flowers. The flowers are truly abundant and showy and much easier to strip than V. thapsus. The seeds can be sown directly on the ground but need light to germinate. The plant grows about six feet tall. Mullein is used medicinally to make ear oil, teas, and tinctures.